Sweetgreen is a place where you can get fun, fashionable food that’s both healthy for you and aligned with your values. Simply stated… food that fits. We source local and organic ingredients from farmers we know. We leave a gentle footprint to protect our planet. We share fun, food, music, and ideas with our friends. We build meaningful relationships with those around us. Download the app, join the program, register a form of payment and you’re good to go. 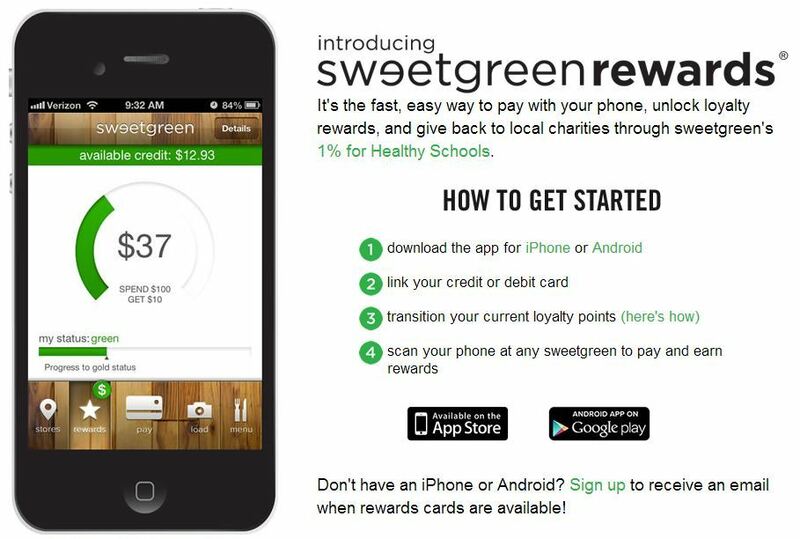 Pay with your phone, earn rewards and ‘give back’ (they have a ‘1% Healthy Schools’ program). The Sweetgreen app is the first white-label app running on LevelUp. This means that all of the back-end components like loyalty tracking, customer analytics, engagement tools, and security are powered by LevelUp’s payment infrastructure. We’ll be watching this and other programs that combine rewards related to dining and rewards related to how you pay for dining. 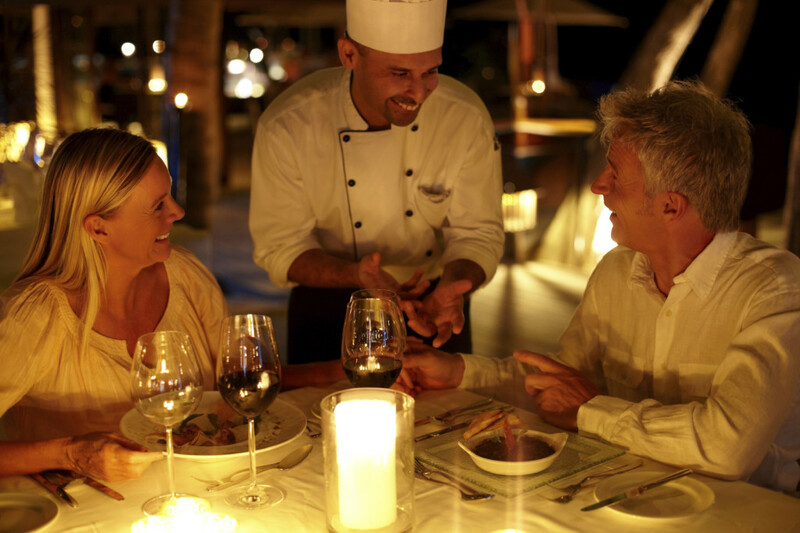 The ultimate examination is to determine what percentage of a restaurant’s guest base will change how they pay to earn rewards. For more information, visit the Sweetgreen website.